It’s a trademark for Montana basketball this season: An unrelenting demand for excellence from fourth-year head coach Travis DeCuire. 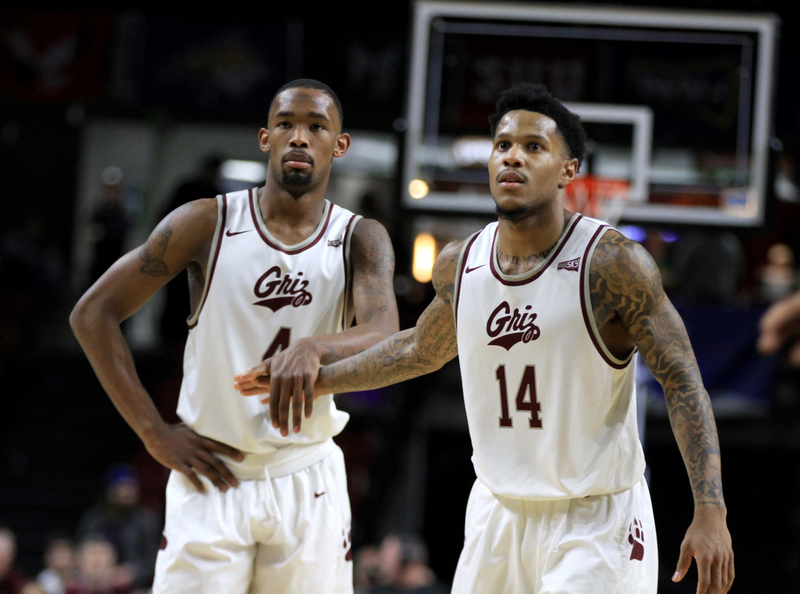 With a revenge win earlier this month over rival Montana State, followed by dominant defensive performances over Southern Utah and Northern Arizona, it’s a demand that seemingly each key player on the Griz roster has brought into full force. 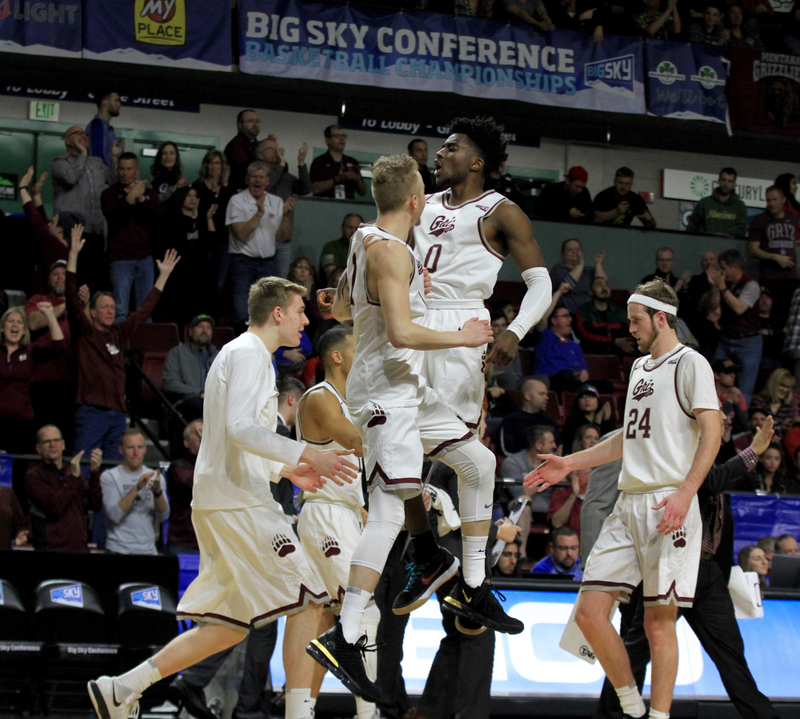 At the midpoint of the Big Sky Conference slate, Montana sits atop the leaderboard at a perfect 9-0 with five of their final nine at home in Missoula. Yet, just as DeCuire hopes, the Grizzlies remain unsatisfied. 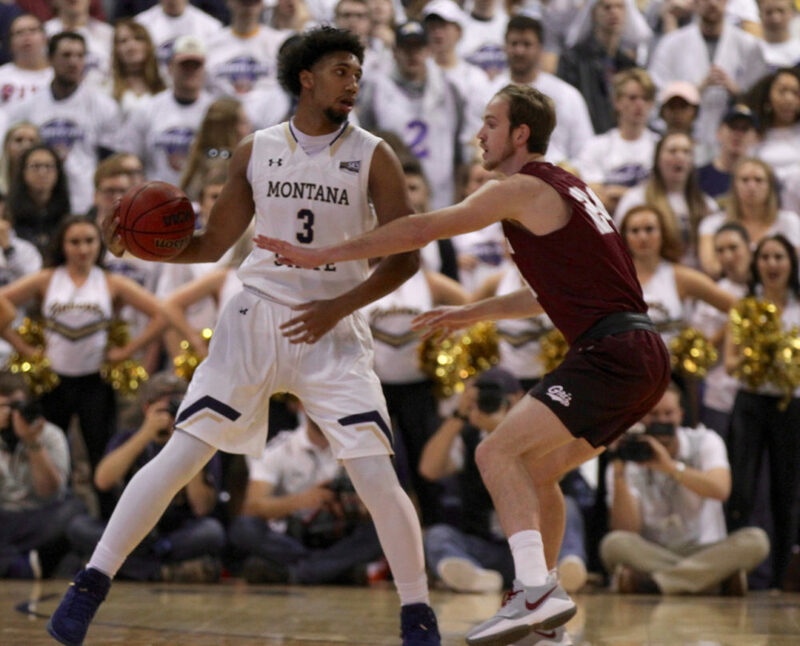 No Replies to "Griz head strong into second half of Big Sky play"